Toby Kebbell is an English actor who is best known for his appearances in films such as Dead Man’s Shoes, Prince of Persia: The Sands of Time, War Horse, Fantastic Four, Warcraft, A Monster Calls, and Gold. Toby Kebbell was born on July 9, 1982, in Pontefract, West Yorkshire, England, UK. He is currently 36 years old. He has Irish, English, and Scottish ancestry. Toby attended a Catholic primary school and also went to The Newark Academy. He also attended the Central Television Workshop in Nottingham, England, where he studied acting. Siblings – He has four siblings. Toby Kebbell dated British entrepreneur Ruzwana Bashir in the past. 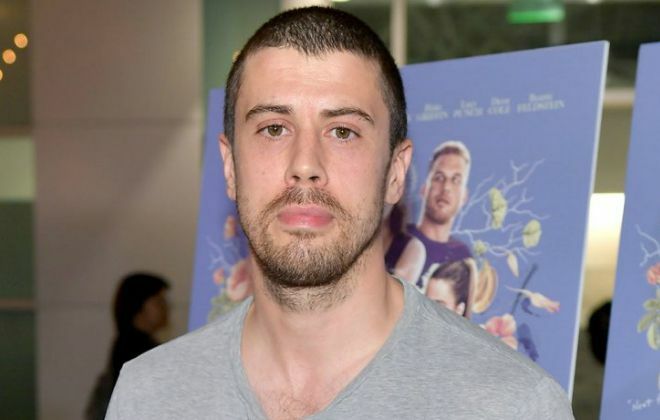 Toby Kebbell earned his first acting credits as Anthony in the 2004 British psychological thriller film, “Dead Man’s Shoes”, for which he was nominated for the British Independents Film Award for Most Promising Newcomer. Toby made his small screen debut in 2000 playing Graham in the British drama series, “Peak Practise”, in an episode titled “Keeping Up the Act”. Known for his roles in the movies, including Dead Man’s Shoes, Control, Prince of Persia: The Sands of Time, Wrath of the Titans, Ben-Hur, and A Monster Calls. Toby Kebbell has a net worth of $6 million. His parents divorced when he was eighteen months old. He got interested in acting at a very young age and dropped out of his formal education at the age of 15. He took acting workshops at Central Television Workshop in Nottingham while working as a waiter to support himself. He was cast by Woody Allen in Match Point without an audition, based on his performance in Dead Man’s Shoes. He won the Best Supporting Actor Award at the British Independent Film Awards for his role as Rob Gretton in the biopic of Ian Curtis, Control. He starred alongside Jake Gyllenhaal in the action fantasy film, Price of Persia: Sands of Time (2010). He also provided voice to the 2011 video game Star Wars: The Old Republic. Toby Kebbell learned to play the piano for his role in the film RocknRolla (2008). He also followed a strict diet to get into the skin of a crack-addicted rocker.